Single loop controllers receive temperature, flow rate, pressure, and other types of measurement readings from sensors and send corresponding instructions to control elements such as valves in order to maintain these values within a desired range. UTAdvanced temperature controllers and digital indicating controllers employ an easy-to-read, 14-segment large color LCD display, along with navigation keys, thus greatly increasing the monitoring and operating capabilities. The UP35A/UP55A, 1/4 DIN sized program controllers, provides up to 30 program patterns, and simultaneous monitoring of 8 PV events, 16 time events, and 8 alarms. The UM33A provides up to 9 alarms outputs and input correction function (PV bias, Polygonal line approximation, polygonal line bias). Also, 24 VDC sensor power supply is available as an option. The software packages enable to set controllers configuration parameters or create custom computation programs via the optical communications adapter attached on controller front panel. 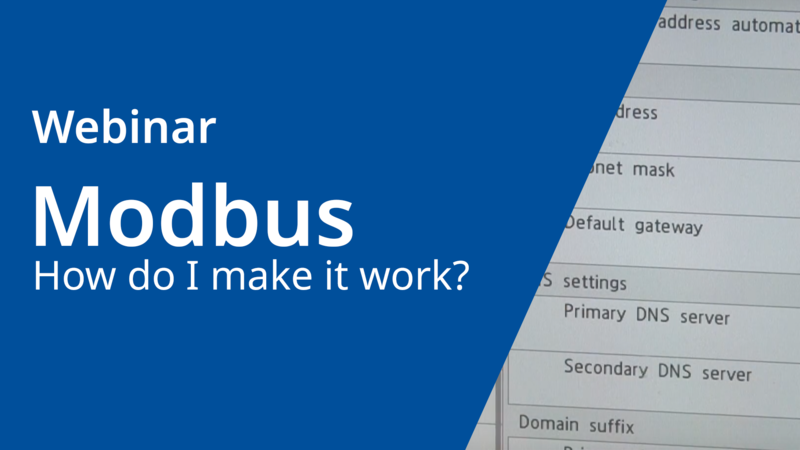 Modbus – How do I make it WORK? Modbus is a serial communications protocol originally published in 1979 for use with its Programmable Logic Controllers (PLC). It has since become a standard communication protocol and is now a commonly available means of connecting industrial electronic devices. In this Webinar we will get into the details of how to make Modbus work. Having knowledge of the different tuning elements and how to adjust them can help you bring these unruly loops under control. If you have the responsibility to keep the processes running at your plant or factory, this webinar will help you better understand the basics of PID control.